Get ready to feel the bass. Toronto’s annual Bassweek music series returns this weekend to kick off a two-weekend fiesta of hard-hitting beatmakers playing in the 6. To enter, follow us on Twitter and retweet the contest post. One winner will be selected from all eligible entrants Thurs., Mar. 16 at 6 p.m.
Good luck! 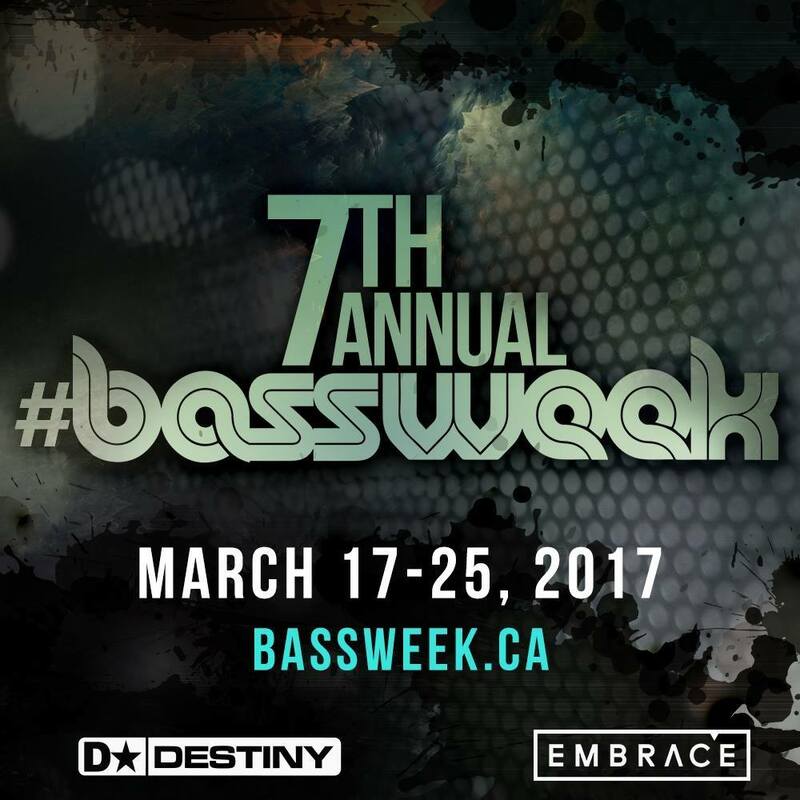 For more information, visit http://www.bassweek.ca/.